Hurry over to check out the deals on L.O.L. Surprise! Pets with prices up to 35% off! One favorite is this L.O.L. Surprise! 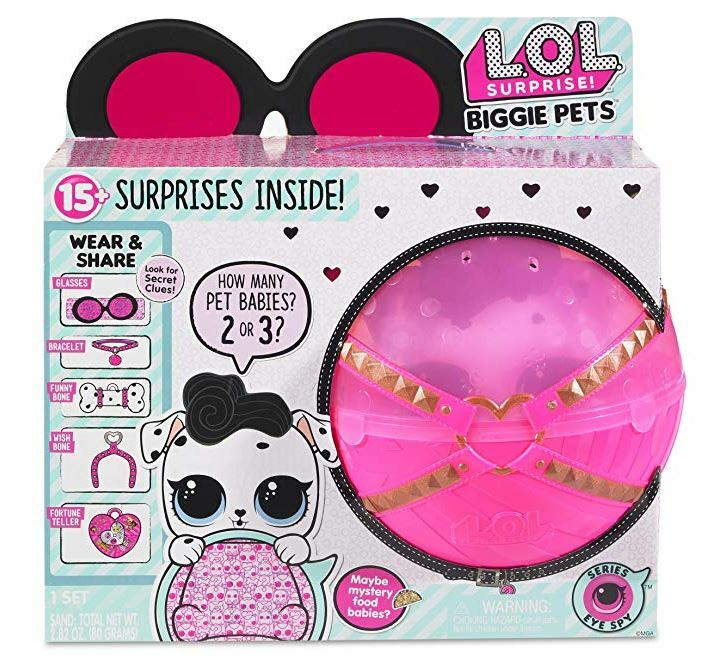 Biggie Pet Dollmation with 15+ Surprises on sale for $24.88 (Retail $39.99)!